Bangalore is, with its population of just over 11.5 million, the third most populous city in India. Bolstered and modernised by a recent upsurge in economic activity that has led many to regard it as “the most liveable city in India”. 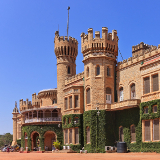 Popular attractions include Tipu Sultan’s Palace and Fort, Bangalore Palace, and the Krishna Rajendra Market. And for a limited time, cheap flights to Bangalore are now available; seize your chance to visit one of India’s most bustling economic hubs today! 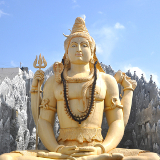 Bangalore is home to Kempegowda International Airport (BLR), located just under an hour’s drive from the city. 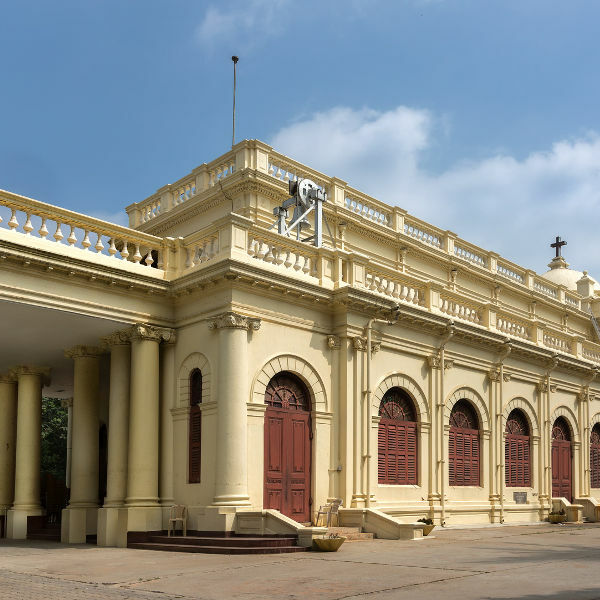 The uniquely beautiful temples, palaces, monuments and administrative buildings of Bangalore boast architectural and cultural influence from across the globe and over the centuries. 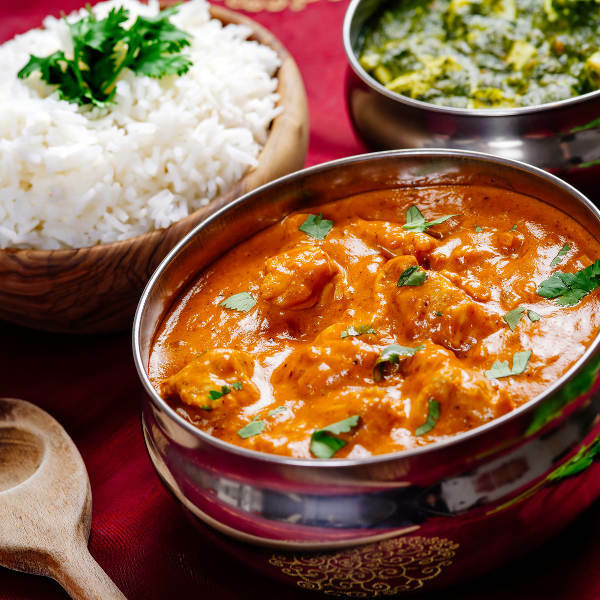 The city’s vast and diverse array of eating establishments grants travellers the opportunity to sample delectable recipes not only from across the country, but across the globe. 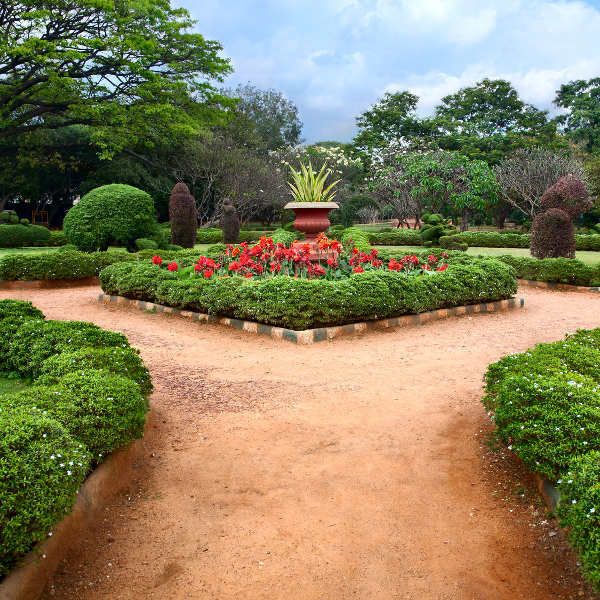 “The Garden City of India” is one of Bangalore’s many nicknames, and it’s easy to see why once you’ve strolled through the lush greenery of its many parks and lakesides. 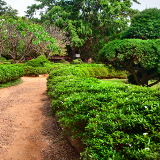 By Indian standards, the city of Bangalore, though warm, is reasonable and mild throughout the year, its temperatures rarely rising above the low 30˚Cs or dipping below the mid-teens. But of course, like anywhere in India, it’s subject to the annual monsoon, which, lasting from July to September, makes this the least popular season for visitors. It’s the best time to come by if you’d like to avoid the crowds and get better accommodation deals; but you’d best not forget your raincoat. By contrast, the winter months of November to February, which boast the least rain and the most measured temperatures, are the most popular for visitors. They’re a good time to come if you’re looking for an outdoorsy escape, but do be prepared to put up with heavier crowds. Capital of the Karnataka state and the third largest city in India, Bangalore – or Bengaluru – is a city defined by glitzy modernism, whilst at the same time retaining a solid link to its centuries of history. A recent surge of economic activity gave rise to considerable growth within this bustling metropolis – growth which has given rise to Bangalore’s prestigious reputation as the most liveable city in India. Major corporations and up-and-coming entrepreneurs flourish in this city, and, in particular, its booming information technology industry has earned it the title of “the Silicon Valley of India”. In spite of this, however, the city has not lost touch with its historical and cultural roots; and in amidst the modern gleam, it boasts an array of gorgeous historical temples, palaces, and monuments. Compare several airlines and book your cheap flights to Bangalore online at Travelstart! As with many countries, the Centres for Disease Control recommends that visitors to India ensure that all of their routine vaccinations are up to date. Though malaria remains a relatively serious issue in India, Ahmedabad, fortunately, is located in one of its less affected regions. Nonetheless, bringing antimalarial medication, and taking steps against mosquito bites, would be in your best interests. In terms of safety, Bangalore isn’t considered one of the country’s most liveable cities for nothing – serious crime is, in general, low in this city. Nonetheless, incidents are known to occur, and petty crime can be an issue, so visitors should take care of their personal safety and valuables, and not wander the streets late at night. Needless to say, a city that hosts such a heavy yearly influx of not only tourists, but also business people and entrepreneurs, boasts an extensive selection of accommodation options of every level of comfort and affordability. Naturally, a city so heavily built on business is all about efficiency; as such, travellers have a wide variety of options available whenever they should need to get somewhere in a hurry. The city is home to the Namma Metro, the second largest metro system in India; and though still under construction, it boasts several dozen stations and lines which reach across the city. Numerous bus services, are available (though, in the case of both, studying the routes would be advisable before setting out). And for the traveller who prefers a more personal ride, a great many taxis and auto-rickshaws are available to flag down on any street corner. And if you’re planning a long-term stay, cars, motorcycles and – should you wish to skirt around the traffic – bicycles are all widely available for hire.